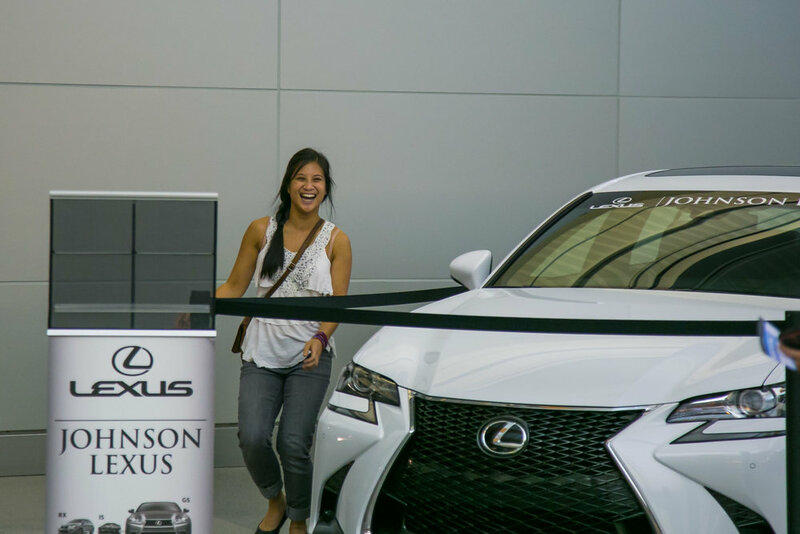 Who loves surprises? I do! 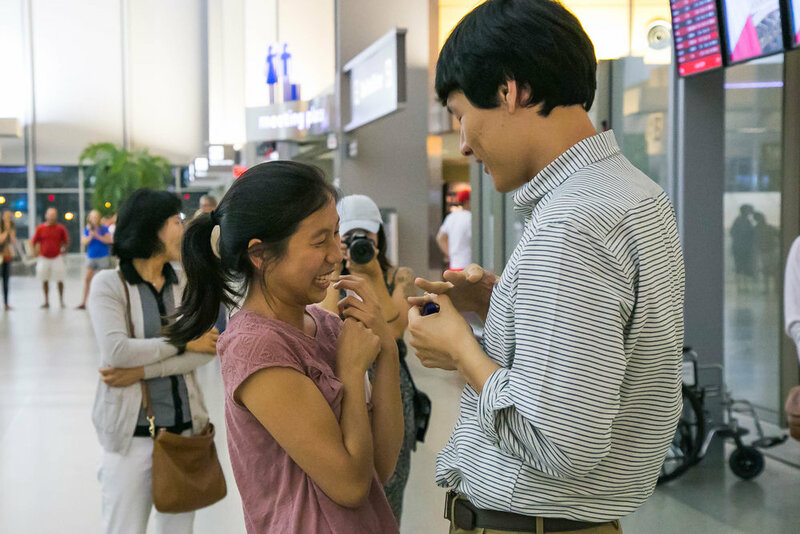 I had the wonderful honor to take photos of a surprise proposal at the RDU Airport this week! 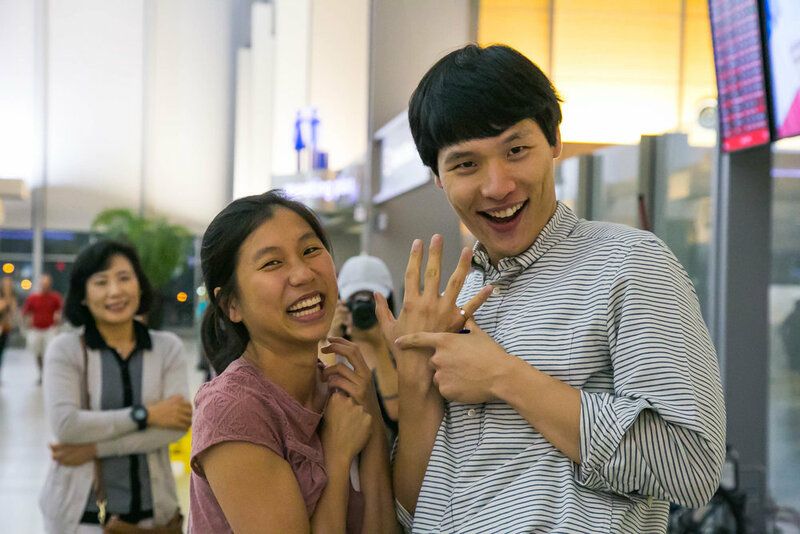 I met Anthony through a friend, and he planned such a fun, creative, and thoughtful proposal for his then-girlfriend, Stephanie. 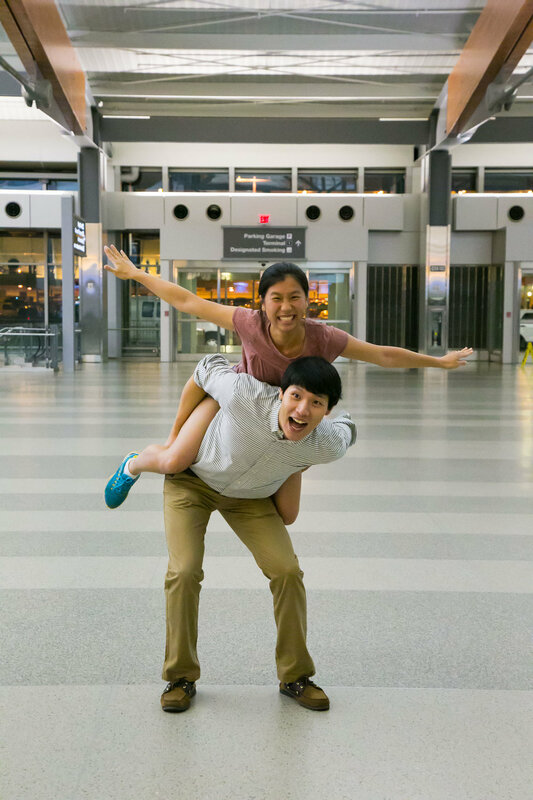 She was coming back around midnight from Honduras, and was on a medical trip with her classmates from UNC. 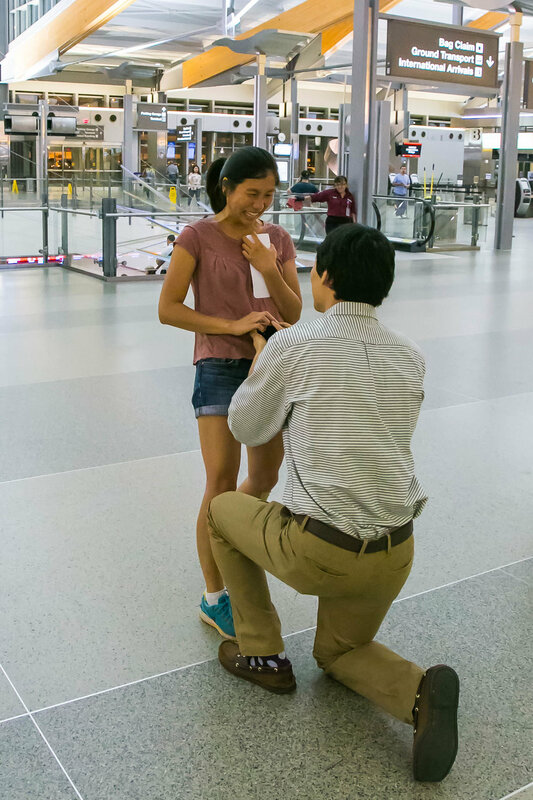 Anthony invited her close friends and family to be part of this surprise proposal, and they took her on a "trip" around the airport, reading special memories to her, before reaching her destination, i.e., Anthony. My favorite part was when Stephanie got off the elevator, and gave a big smile and laugh when she saw Anthony standing alongside her parents and his parents. What an incredible moment! Below are a few snapshots from the epic proposal. If you are interested to book a Raleigh engagement or wedding photographer, please contact me here.